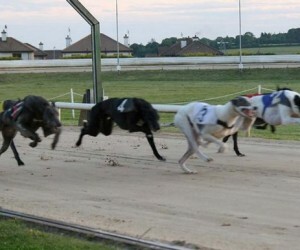 Race nights every Monday & Thursday First race starts at 8.00 pm. Enjoy the thrill of great night out with friends or bring the whole family for a fun night’s entertainment. Bar facilities and shop on site. Come and enjoy riding at Bloomfield with our team of friendly, outgoing instructors who are here to offer their knowledge and advice. 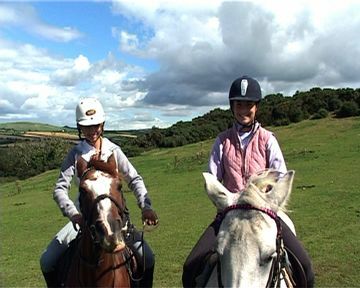 Ballycanew Riding Centre is an AIRE approved horse riding centre and is located just a five minute drive from Gorey. 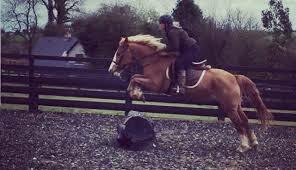 We are open all Year round with an indoor and outdoor arena . Nestled in the Foothills of the North Wicklow/South Wicklow border between Gorey and Arklow. 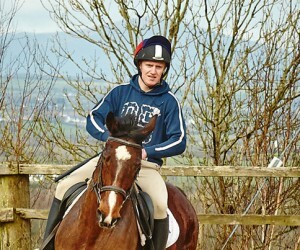 Ballyellen Equestrian Centre provides you with the perfect opportunity to get into the Saddle. 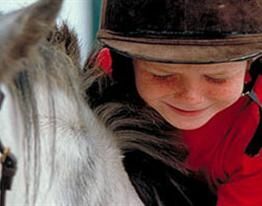 A.I.R.E Approved Family run riding school open every day. Located just 2 minutes from Camolin village nested in beautiful countryside adjacent to Camolin’s 400-acre forest perfect for trekking. We are open all Year round. 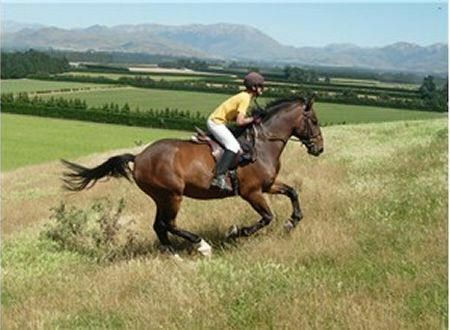 Indoor and Outdoor Arenas Cross Country Courses, Show Jumping Courses. All levels catered for. 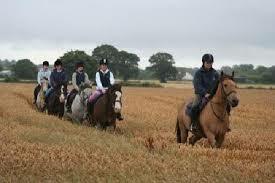 We offer Instruction Courses, Non-Residential – Professional Pony Camps also offered. 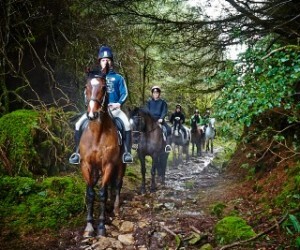 All-weather Arena and treks through Woods, Lanes and Farmland with all levels catered for. 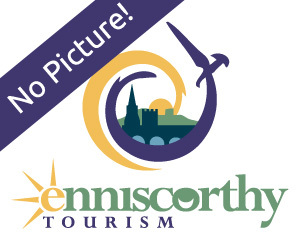 © Enniscorthy Tourism 2016. All Rights Reserved.